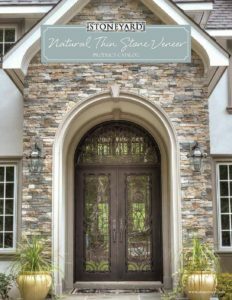 For people that love the look of New England natural stone who are starting a new building project, Boston Blend™ Thin Stone Veneer is the natural recycled stone that architects, builders and masons use to create a durable real-stone atmosphere on vertical surfaces. Unlike other building material, Boston Blend™ Thin Veneer is a custom blend of stone shapes and colors found only in New England, one of which can become the control color for a more gray or tan blend, for example. 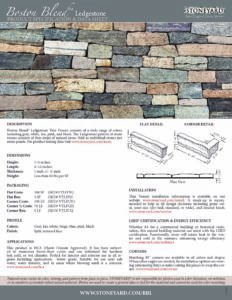 Boston Blend™ Thin Stone Veneer has been subjected to numerous freeze-thaw cycles and can withstand the harshest hot, cold, or wet climates. 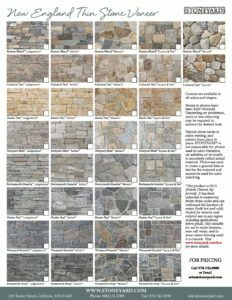 Perfect for interior and exterior use in all regions including applications below grade. Suitable for use near salt water, water features, and in areas where blowing sand is a concern.